- Top level cold rolled steel, have 100% recycling and regeneration features. - Knock-down structure, easy transportation, to save freight. 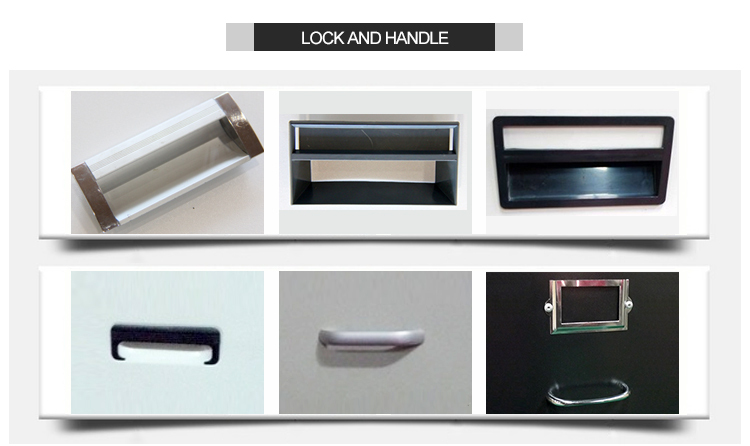 - Different colors handle, and styles are available. - Totally knockdown and assembled easily. 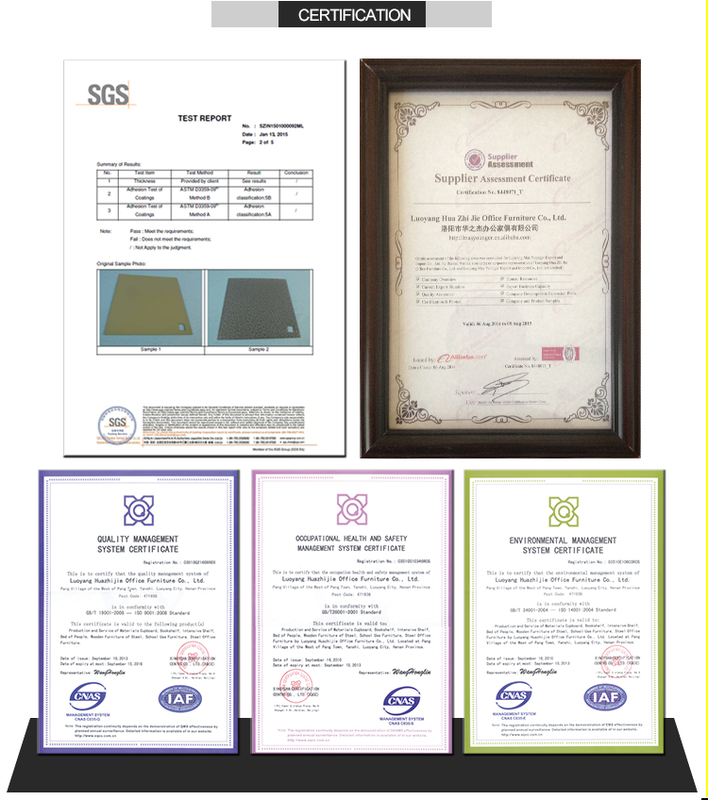 - Professional export package to ensure safe transportation. 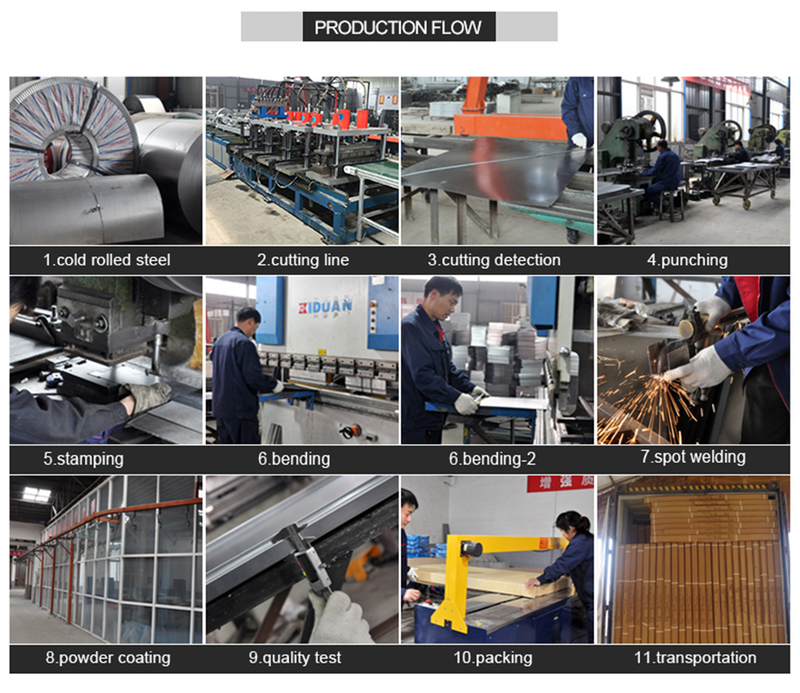 - Environmental electrostatic powder coating. 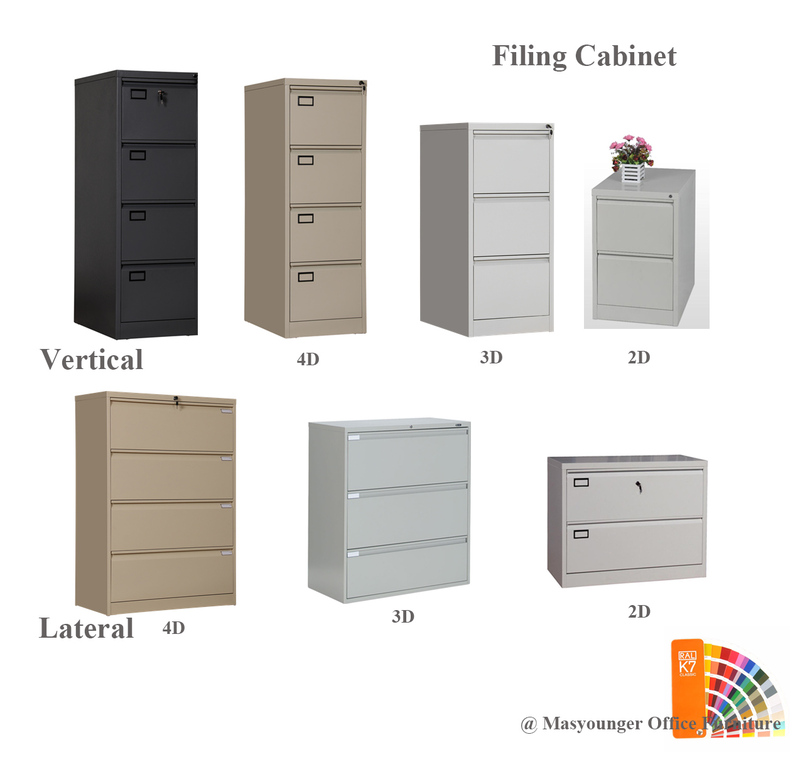 - Best selling item: Metal File Cabinet , Office Furniture , wardrobe. 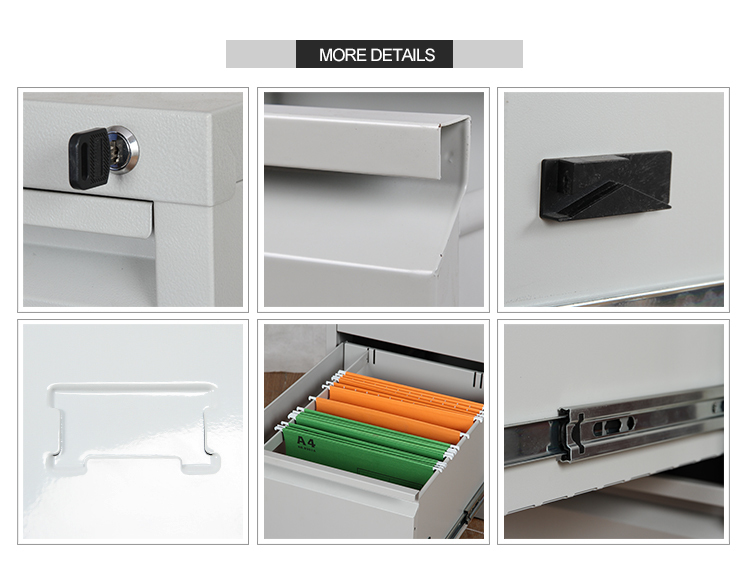 Looking for ideal Filing Cabinet 5 Drawer Lateral Manufacturer & supplier ? We have a wide selection at great prices to help you get creative. 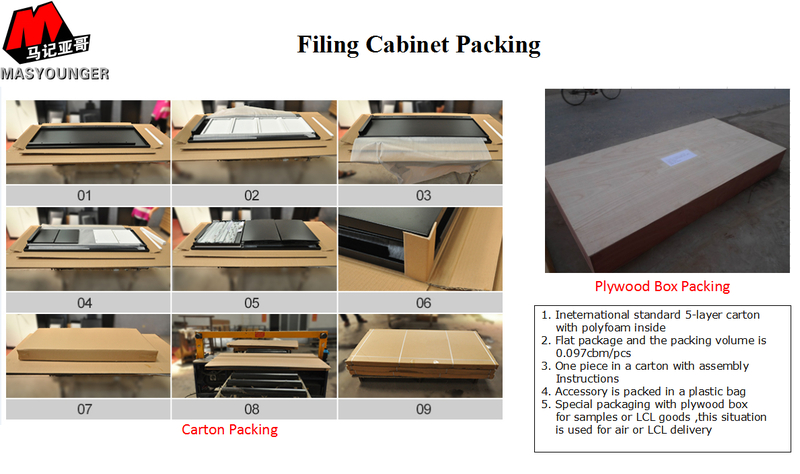 All the Filing Cabinet 5 Drawer are quality guaranteed. 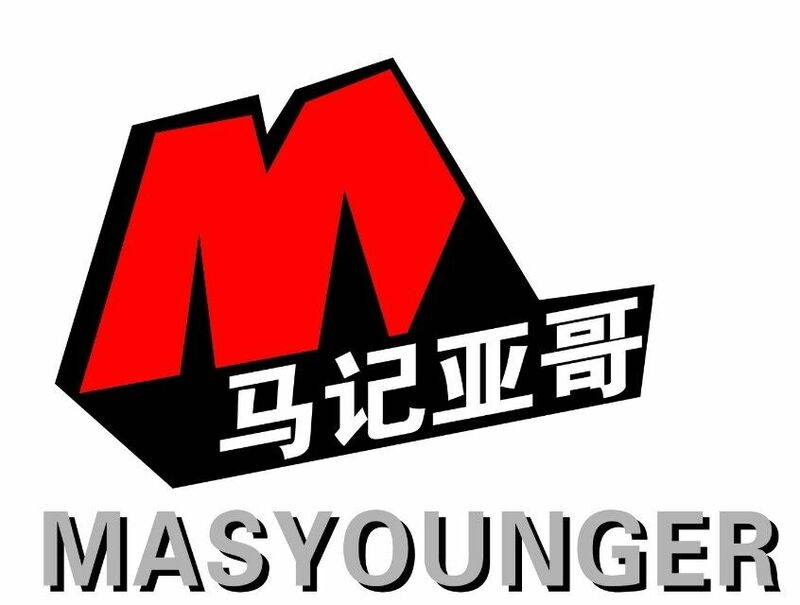 We are China Origin Factory of Best Place to Sell Office Furniture. If you have any question, please feel free to contact us.